It has come to the attention of our movement that the questions which appear in our letter to the Portfolio Committee on Public Enterprises and the speaker are lifted from the letter of the Department of Public Enterprises (DPE). 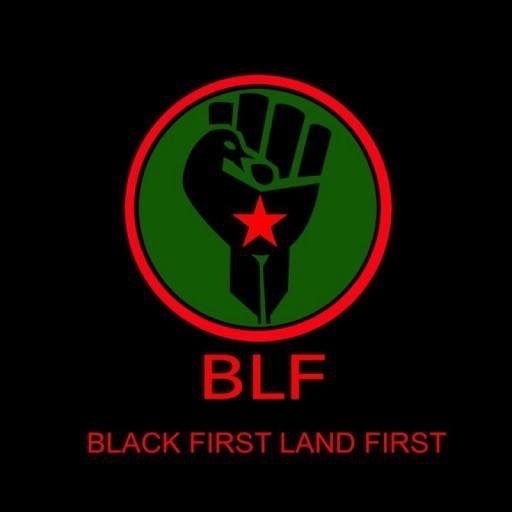 Black First Land First (BLF) took the questions from a WhatsApp group and at the time didn’t know they where from the DPE. 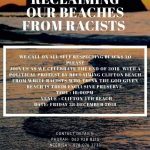 BLF apologises unreservedly to Minister Lynne Brown for any embarrassment this oversight may have caused her and the department. 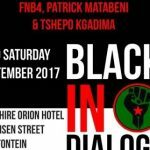 BLF takes full responsibility for the oversight. We should have acknowledged that the questions were lifted from other sources even if we didn’t know who they were. Such an oversight shall not be repeated. BLF is aware that Economic Freedom Fighters (EFF) MP, Floyd Shivambu, who is part of the bulldogs of Johann Rupert and Robin Renwick to entrenched white monopoly capital in South Africa has been lying about the BLF letter to parliament. EFF is in alliance with the Democratic Alliance (DA) to cover up the corruption of white monopoly capital. Shivambu is the poodle of Johann Rupert hired to make as much noise as possible to divert attention from billions stolen in South Africa annually by white monopoly capital. 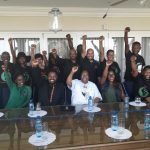 BLF has instructed its lawyers to interdict the committee and parliament. We want a full probe into state capture, not a selective process to protect the corruption of white monopoly capital. Parliament must explain how it arrived at the criteria of the current so-called state capture probe. We believe its not a probe but a white wash to protect the likes of Johann Rupert. BLF is demanding that criminals like Johann Rupert, Maria Ramos and KPMG amongst others be included in the probe. 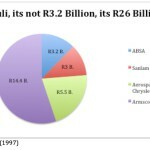 Why is white monopoly capital excluded when it steals R60 billion annually from South Africa? BLF shall not rest until white monopoly capital corruption is dealt with. No amount of yapping by Robin Renwick’s poodles will deter us. ABSA and Johann Rupert, amongst others, will pay back the money stolen from the people.